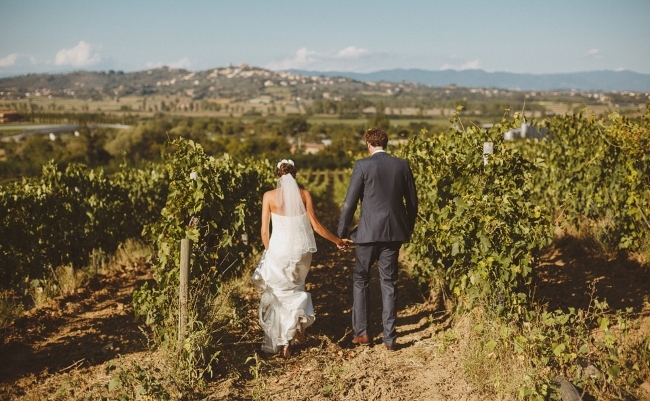 Danielle Wiskow and Lucy White launched their wedding planning business, Wiskow & White, in January 2015 offering a bespoke service for destination weddings in Italy. 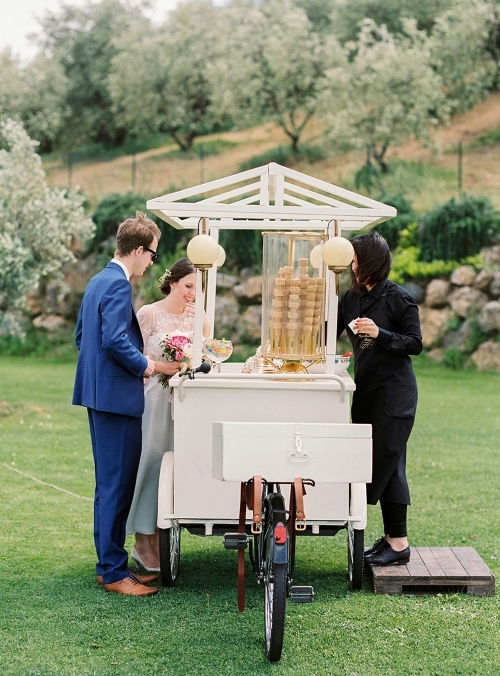 Danielle Wiskow and I met when she was recommended to me as a caterer for my wedding in Italy. 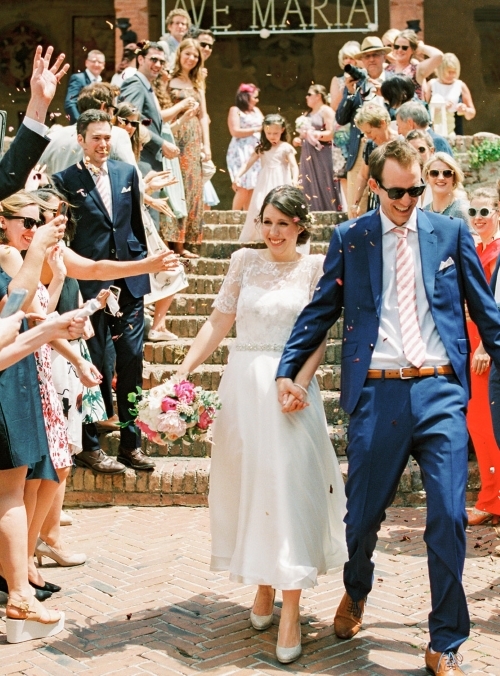 Danielle helped me to plan my wedding – it was everything I wanted it to be and more. After the wedding we both spoke about our passion for weddings and the problems we saw with the existing offering for couples. However we both had existing full time roles. Danielle was and still is a Catering Manager and I am a Marketing Manager for a charity. With us both having a background in events and complimentary qualities, we knew that we could create something really special; supporting couples to get what they really wanted from an Italian wedding, on a reasonable budget – not paying over the odds or being given limited options as I’d personally experienced from some other planners. 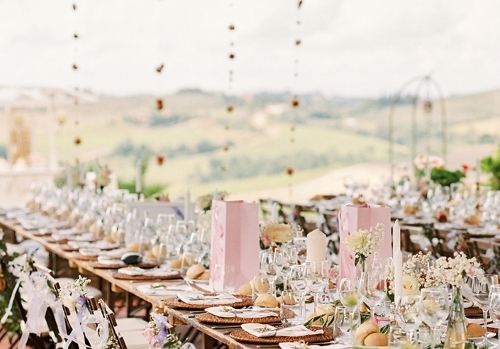 So we decided to launch our website with our existing experience: Danielle had been working on planning weddings as a side line for a number of years so we had some content, although we dreamt of more! We talked about how the structure would work should we get any clients and went from there very organically. Slowly clients got in touch and we naturally worked out how to fit the work into our busy lives. Work life balance is extremely important to both of us, for me it’s for health reasons as I suffer from a few complaints and for Danielle it’s family as a busy mum of 2. I’d say that this only works for us because we are both extremely passionate about what we are doing and we care deeply about our clients on a personal level. 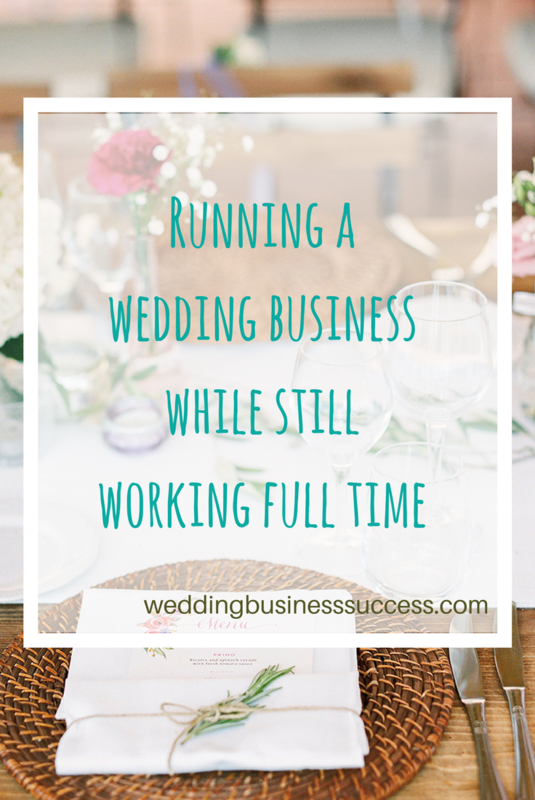 Without this driving us I don’t think we would work as hard or do our couples justice with their weddings. Danielle and I have different working patterns. I’m in a 9-5 office role but have changed my role to create more free time through a shorter commute and more flexible working hours. I start and finish early to allow for W&W work in the evenings and work a 9 day fortnight (10 days hours condensed into 9 so I get every other Friday off) to free up time. I’m also a very organised and process driven person and I think this helps. I plan the work ahead every week so I know what days I will be working and dedicate certain evenings to W&W. This allows me to keep set personal time for seeing friends and doing exercise. 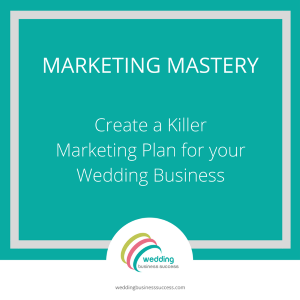 I set goals for marketing activity, as working on delivery of weddings could always take 100% of my time but I’ve got to keep driving the business forward. Danielle and I speak every Sunday and run through everything in detail. Tactics like this improve efficiencies and I think, make it possible for both of us! The future looks quite bright for us at the moment. After a successful first full year with 10 wonderful weddings under our belt, our income is set to double in our second year with 12 weddings booked to date. There’s lots more marketing to be done and soon enough I may end up going part time in my marketing manager role to make way for more weddings with Wiskow & White!